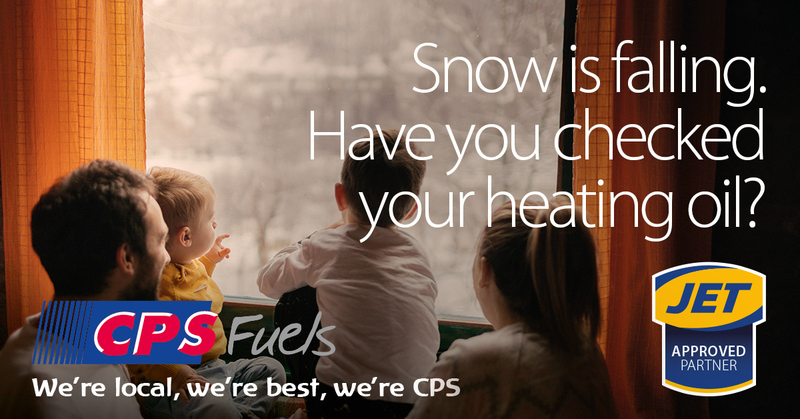 Stay Warm – Check your oil stock levels. Reduce winter stress by checking your oil tank levels regularly. Mister C recommends checking your level every week, as most homes use more than half their annual consumption in three winter months. Don’t let your level drop below 2 on an electronic gauge or 12 inches on sight tube. If you wish to order then call your local CPS depot during office hours, or get a quote and order online outside office hours and at the weekends. It’s cold out there! Look out for leaks. When checking your levels Mister C recommends checking your tank, pipes, and other equipment for leaks, damage, and interference. Any problems should be investigated and fixed as soon as possible by an OFTEC qualified technician. 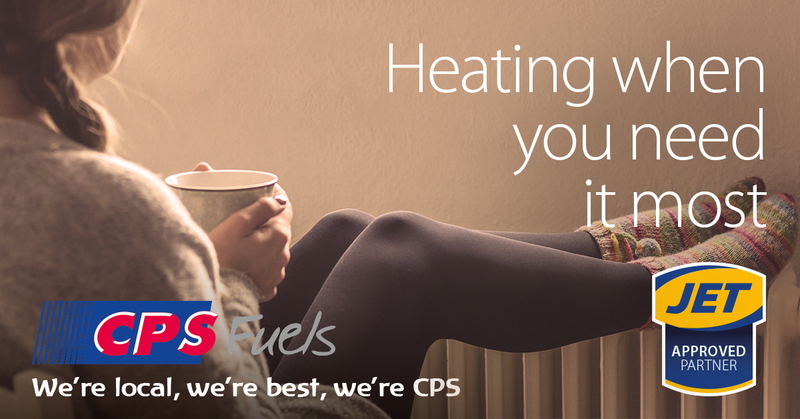 CPS Fuels recommends Anglia Heating Solutions for Oil tanks, boilers, and equipment. Stay safe and secure – if you’re going away. If you work away, plan to visit friends, or enjoy a winter break make your tank as secure as possible. Although oil theft is very rare, Mister C recommends using visible security measures, such PRI lights, a tank lock, or even CCTV. A tank that is seen to be secure is a hard tank to steal from. Check your Insurance coverage is up to date. Mister C says many standard home insurance policies do not cover your oil tank. Make sure you are covered for loss of oil through theft or spillage, and for any clean up needed. If you spot a leak – don’t ignore it! If you can catch the drips, use a bucket, and if you can’t, then stop oil running into drains with soil or absorbent material. Call the National Pollution Hotline on 0800 807060 - they are open 24/7. Mister C says Remember – Never wash oil down drains with water and or use detergents on a spill.